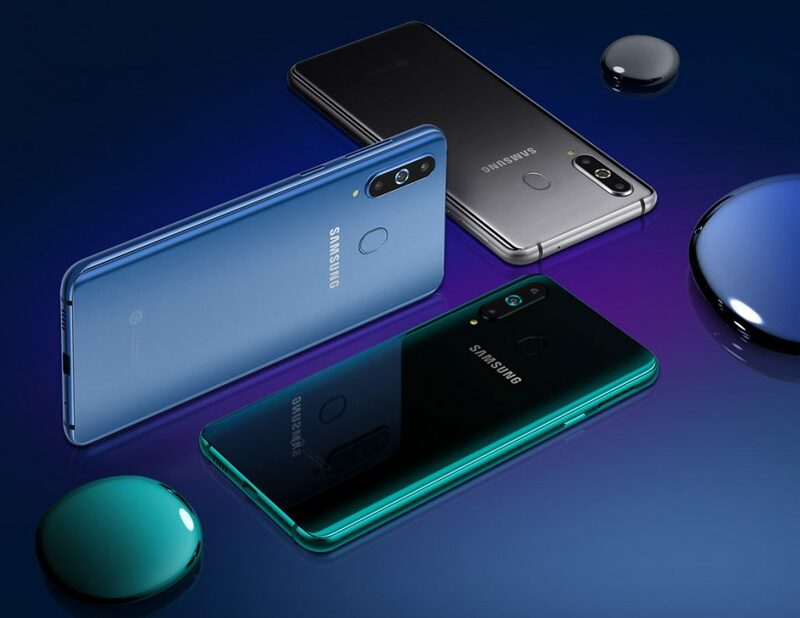 Update – December 21, 2018: Samsung has finally revealed the pricing for the A8s as 2,999 yuan (US$ 434 / Rs. 30,485 approx.) for the 6GB RAM + 128GB storage version. It is available for order from today in China and ships from December 31st, however the Elf blue and Aurora black versions will be available only from January 15th. 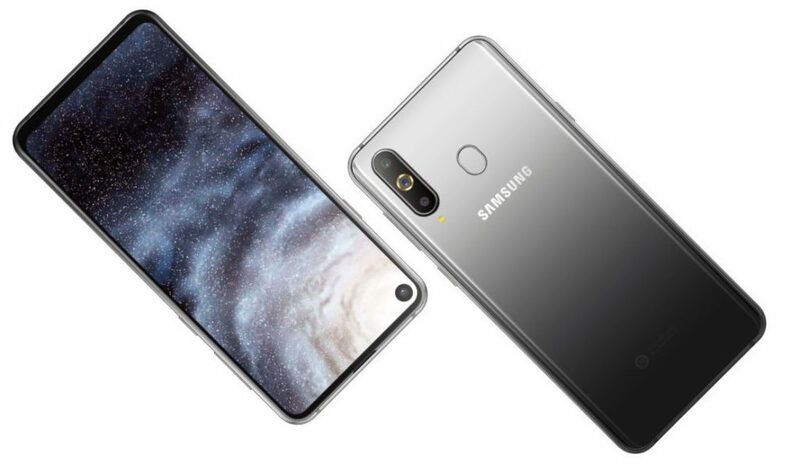 Earlier: Samsung has officially announced the Galaxy A8s (SM-G8870), the company’s latest mid-range smartphone with Infinity-O display. It has a 6.4-inch (6.2-inch when curved) Full HD+ screen with an in-display camera, which it calls Infinity-O display that has a small cut out, which is said to be 6.7mm, compared to 4.5mm that Honor claims in V20. 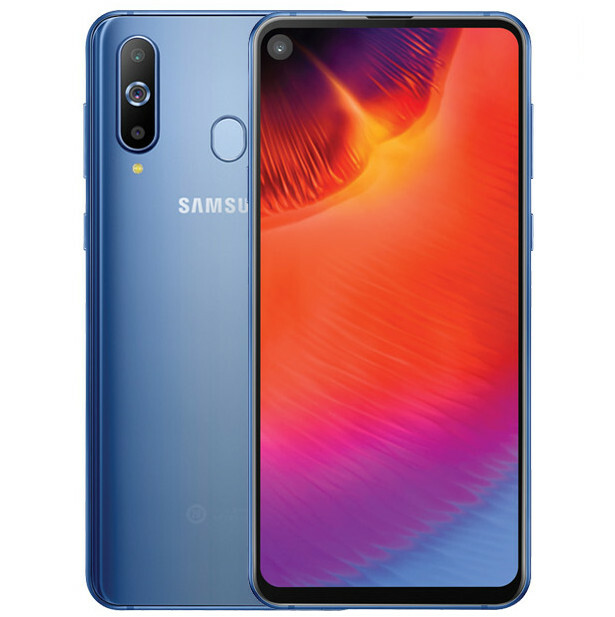 It is powered by Snapdragon 710 with up to 8GB of RAM, runs Android 8.1 (Oreo) and comes with triple rear cameras that includes main 24-megapixel sensor with f/1.7 aperture, 10-megapixel Telephoto lens with f/2.4 aperture for 2x optical zoom, and a 5-megapixel camera to capture depth information for portrait shots. It also has a 24-megapixel front camera with f/2.0 aperture, features a rear-mounted fingerprint scanner, comes with a glass back and packs a 3,400mAh battery with support for fast charging. 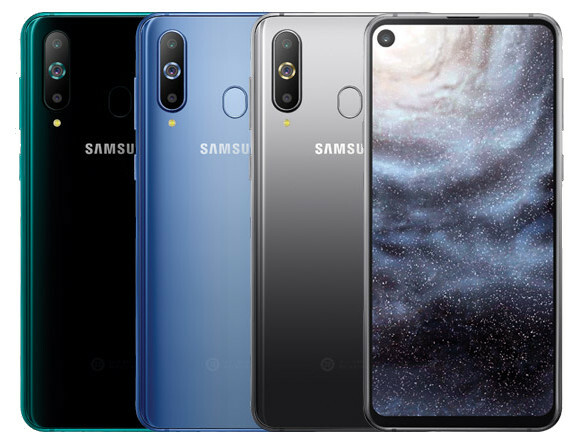 The Samsung Galaxy A8s comes in Blue, Gray and Green colors and will be available for pre-order from December 21st in China. The company has not announced the pricing yet.